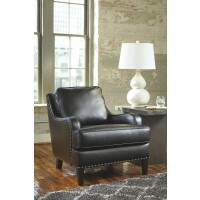 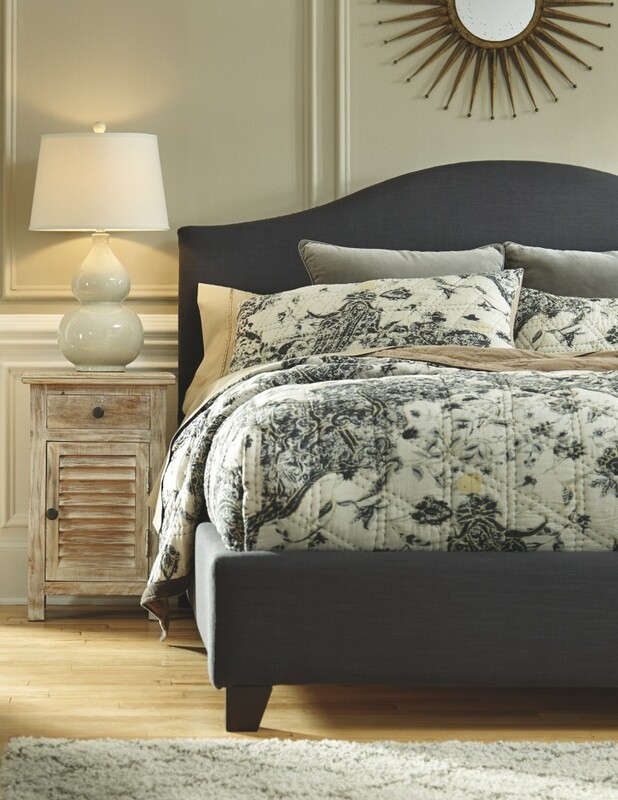 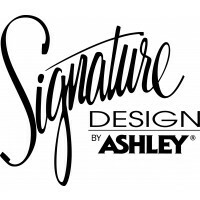 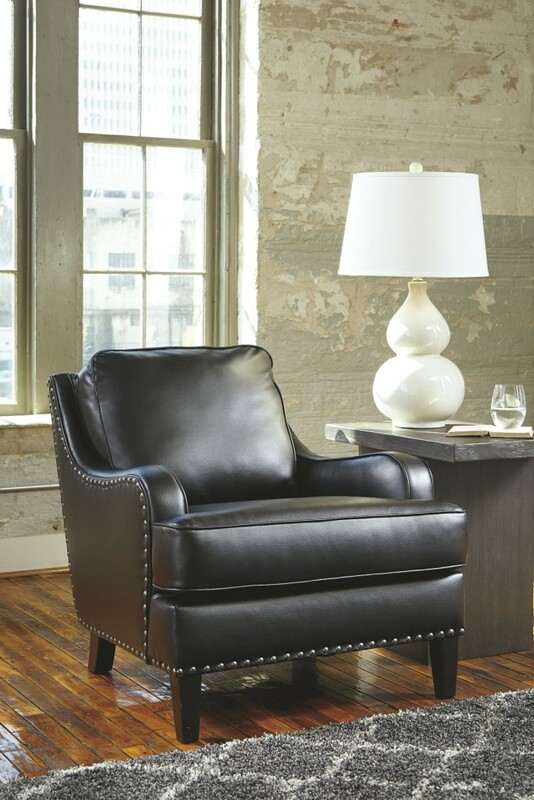 Turn onto a relaxed sense of elegance. 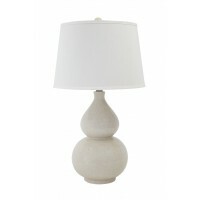 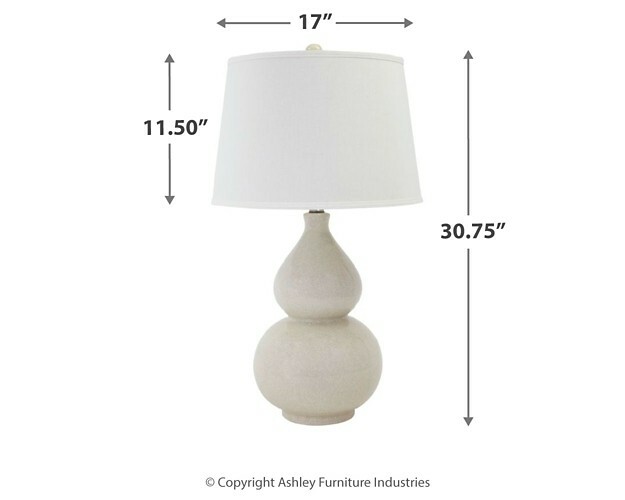 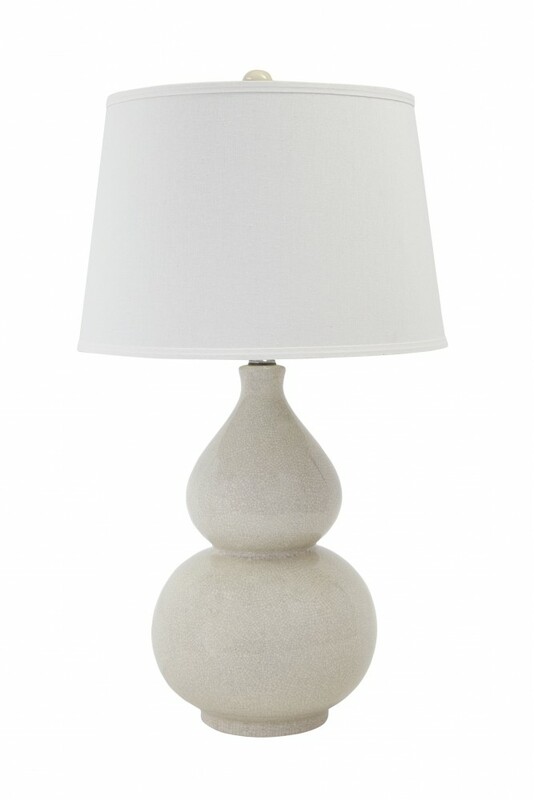 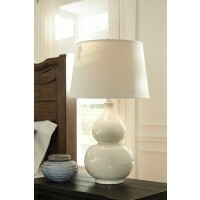 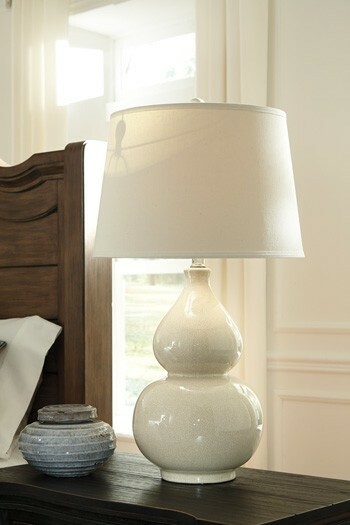 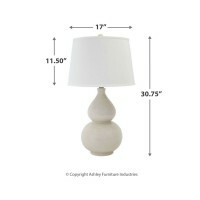 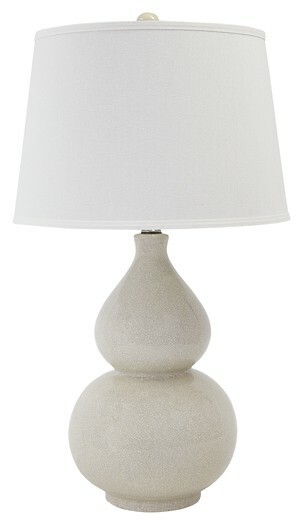 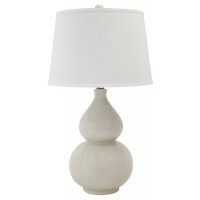 Double gourd shaped base of this table lamp is simply gorgeous. 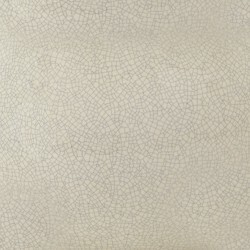 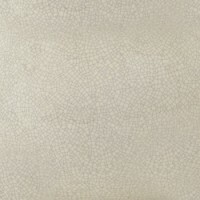 Crackle glaze adds a rich layer of interest to the ceramic surface.